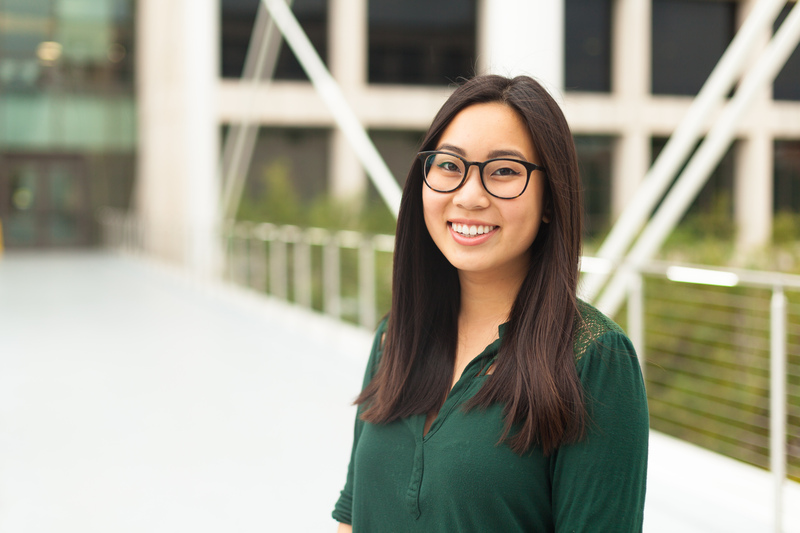 Jackie Wang is a general assignment reporter at the Rivard Report in San Antonio. She spent a year working as a reporting fellow at The Dallas Morning News’ Austin bureau, where she covered state politics and health care. Jackie was a News21 fellow, reporting on drinking water pollution, during the summer months of 2017. She spent the first half of 2017 at the Texas Tribune as an investigative reporting fellow, where she covered topics ranging from proposed landfills to tampons. Jackie built up her journalism experience through The Daily Texan, where she worked as the managing editor and a news reporter, among other roles. She has worked at the Austin American-Statesman as a social content producer, where she wrote for the publication’s five websites, and spent a summer interning with the El Paso Times. An alum of the University of Texas at Austin, Jackie hails from El Paso, Texas. Her passions include hand-me-down books, online coupons and petting dogs that she meets walking home.